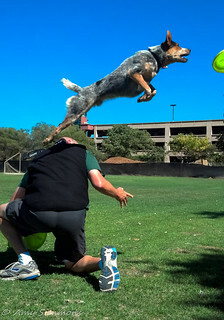 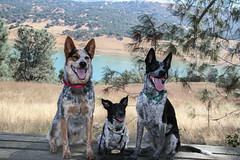 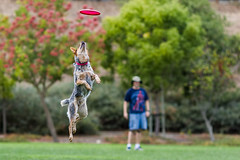 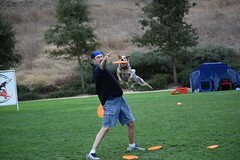 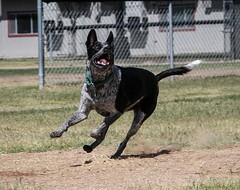 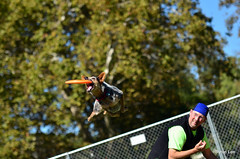 Soaring Blue K9s: From rescue dogs to champions, disc dog stunt shows and beyond! 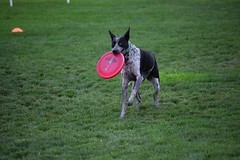 Should You Be Worried About The Canine Influenza? 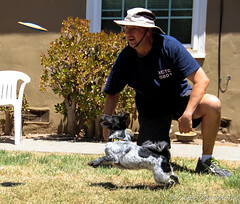 SBK9s, A Disc Dog division of VadersWorld.com, since 2017.